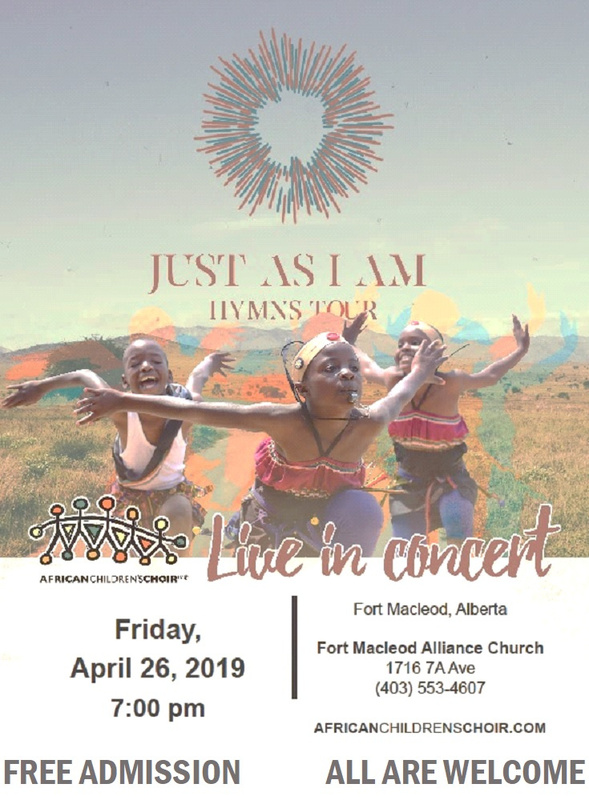 Seeing that you are here and checking out this webpage, allow me to take a moment to say "Hi" and "Welcome" from the Fort Macleod Alliance Church! Our desire, as a church, is for us to grow together as passionate followers of Jesus Christ - growing to become more and more like Him in our attitudes & actions out of our gratitude for the love & grace we have been shown in Jesus. We don't always get it right, but that's one of the reasons we are together. We help one another along as we gather to worship, pray, spend time together in God's Word (The Bible), and hopefully have some laughter and fun together along the way. There is a lot about life that is serious, and we want to learn to "be there" for one another as we seek to become the kind of people Jesus is calling us to be: "Sharing Christ's Life - Showing Christ's Love - Shining Christ's Light." If you are in the area - whether for a visit or looking for a church home - please consider this our invitation to come and check out what we are about! 7:00 p.m. Youth Group. Grade 7-12 welcome! Come to hang out and play games, snack, Bible study, small groups and worship! 8:00 a.m. Monthly Men's Breakfast fellowship. Check out our bulletin for the next scheduled date! - E Transfers: please use the email address fmacfinance@gmail.com, no password needed. - Pre authorized direct debit: forms are available in the foyer.